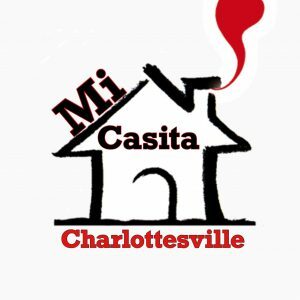 We are open 7 days a week Monday through Sunday 9 a.m. to 9 p.m.
Mi Casita Charlottesville delivers a great mix of Salvadoran-Honduran breakfast, lunch and dinner, full bar and burritos, as well as pupusas prepared when you order. Enjoy a homey Latin Salvadoran-Honduran eatery like no other in the area. Check out the authentic salsa flavors! 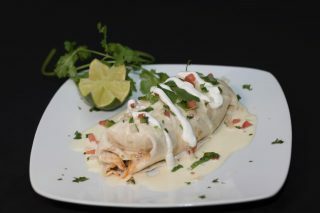 When having breakfast you may want to change it up–you can have American or have a Latin twist. This is Latin breakfast at its best!